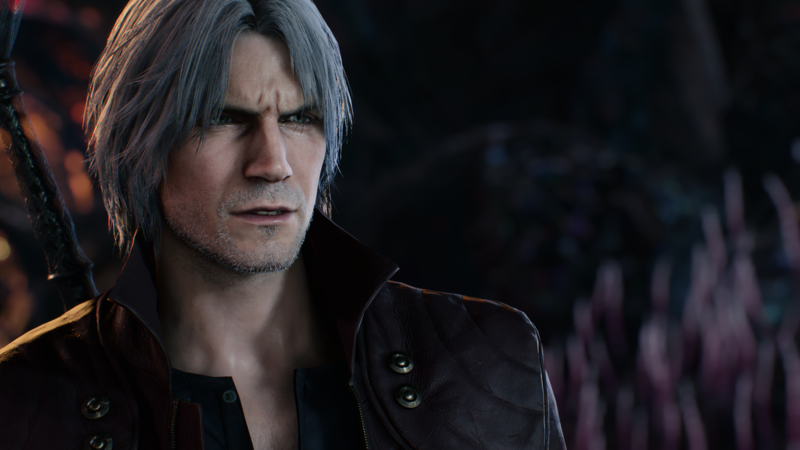 Dante's Devil May Cry 5 theme song "Subhuman" will now feature vocalist Micheal Barr following controversy surround Suicide Silence's Eddie Hermida. Back in September, Capcom unveiled “Subhuman”, Dante’s theme in Devil May Cry 5. While the song itself was received well enough, it was subsequently pulled due to controversy surrounding featured vocalist Eddie Hermida. Today, almost three months after the song was pulled, Capcom announced on their official blog that “Subhuman” would still be Dante’s theme in Devil May Cry 5, but Michael Barr will now be the featured vocalist. 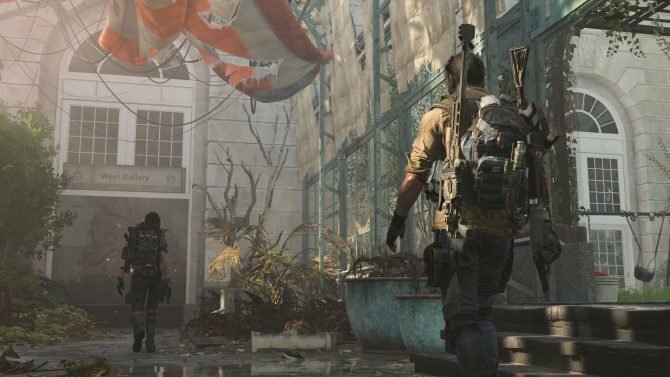 Today, Capcom settled for what a probably the best possible option. According to the blog post, Capcom didn’t want to discredit the hard work of the rest of Suicide Silence and writers Cody Matthew Johnson and Mark Heylmun. For that reason, the song is being redone to still feature all of their work, just with Micheal Barr’s vocals in the place of Eddie Hermida’s. The game’s credits have have also appearance been updated in tandem with this announcement. You can check out the original version of “Subhuman” below, courtesy of YouTube user BlackBelt Gaming, to get a better idea of what’s being changed. 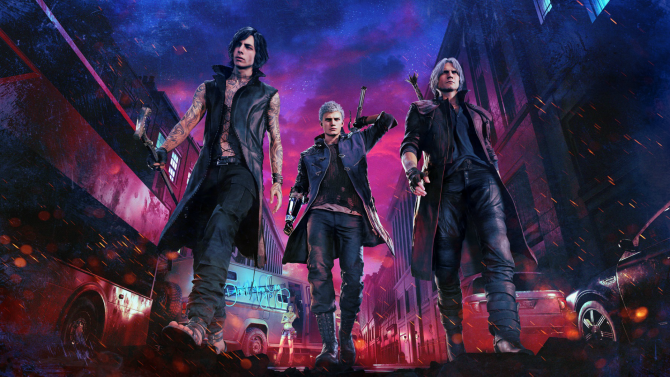 Devil May Cry 5 is currently poised to launch for PC, PS4, and Xbox One on March 8, 2019 and can be pre-ordered on Amazon. There will supposedly be a new Devil May Cry 5 reveal at The Game Awards tonight as well, so stay tuned to DualShockers in order to find out what that announcement is.